20.11. 1992 was founded a company under the name Musilová a spol. v.o.s. 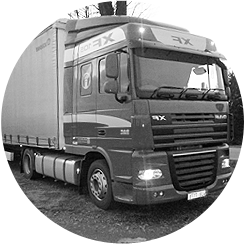 To commit services in HGV transport was from the beginning the core competence of the company. 2005 company transformation into Musilová s.r.o. 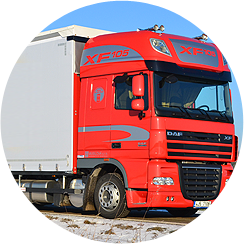 Transport services provide we with our own fleet of brands DAF, Renault and trailers Schwarzmüller, KRONE. 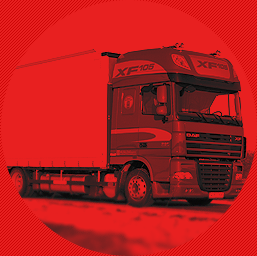 Since 2007 we are focused on freight transport to and from Benelux countries. We offer all kinds of transport logistic from small shipments with groupage service to complete shipments till 38 with high –volume trains. We provide to our costumers high quality and safety services in car logistic, forwarding and warehousing. We provide our own fleet of brand DAF. All the trucks meets ecological regulations according EURO 5 and EURO 6. According to the CMR Convention are all consignments insured against theft up to 5 mil. CZK. 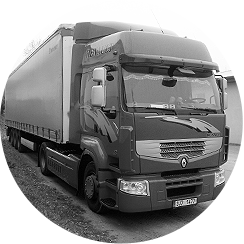 We provide also satellite tracking of all our trucks.